Dragon Quest Heroes: The World Tree’s Woe and the Blight Below (That’s the last time I’ll write the full title here, folks…) marries the colorful and beloved world of Dragon Quest with the massive battles made famous in the Dynasty Warriors series. The result is an all-new adventure brimming with weapons, magic, monsters, and plenty of RPG goodness. But that’s only the start of the massive lineup coming to PlayStation this week, so prepare for some serious scrolling down this list. 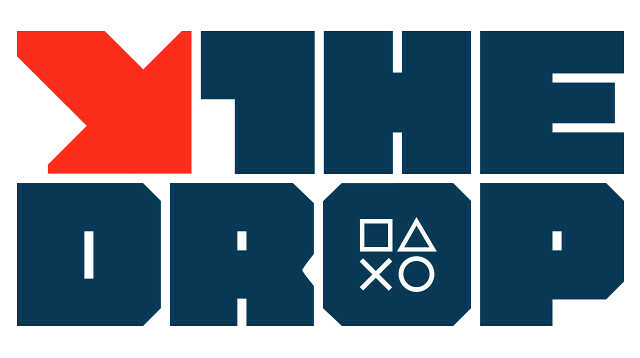 And enjoy the Drop! 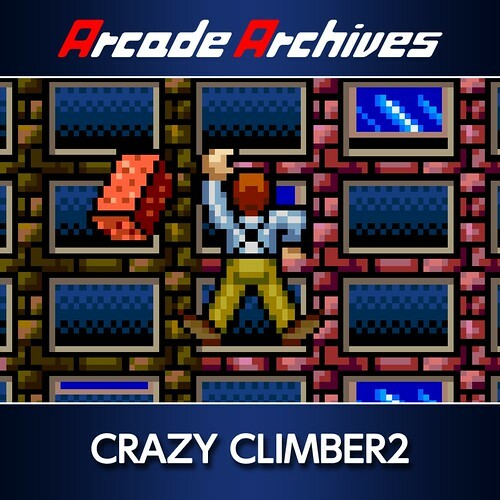 Crazy Climber 2 is an action game that was released by Nichibutsu in 1988. The stages are set in the United States but the same gameplay as the original applies. 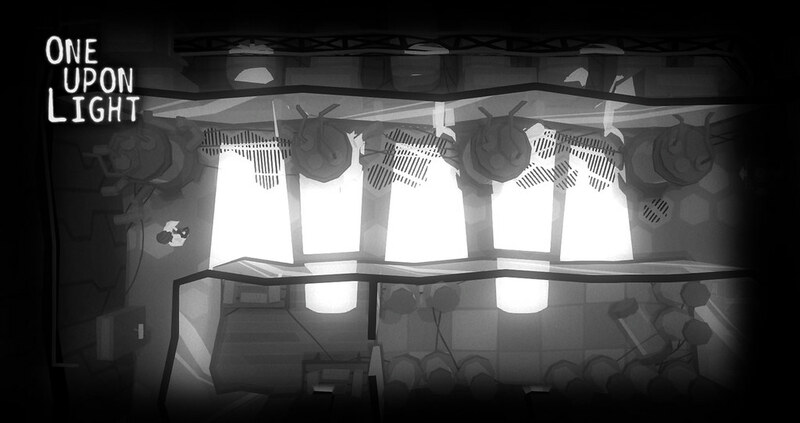 The climber will attempt to reach the top of buildings while characters relentlessly interfere with his progress. 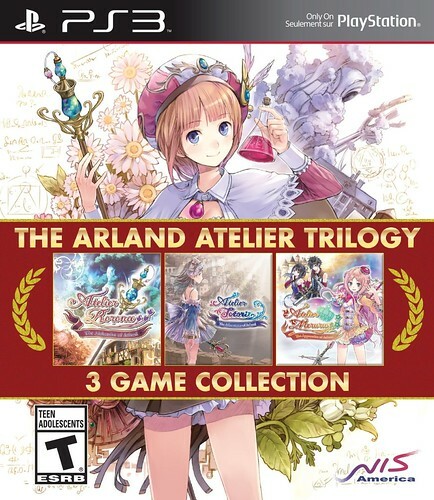 NIS America is happy to announce that the 3 game collection, The Arland Atelier Trilogy, is coming to PS3! This incredible collection contains Atelier Rorona: The Alchemist of Arland, Atelier Totori: The Adventurer of Arland, and Atelier Meruru: The Apprentice of Arland, all on one glorious disc! Six months after Back to the Future Part III, the DeLorean time machine mysteriously returns to Hill Valley — driverless! Marty McFly must once again go back in time, or else the space-time continuum will be forever unraveled! 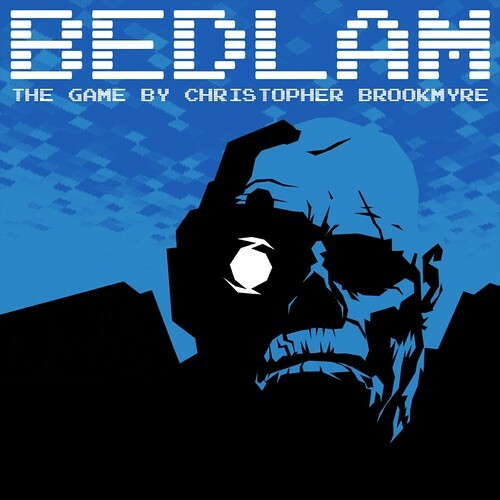 Bedlam is a unique first person shooter based on the novel of the same name by award winning and best-selling author Christopher Brookmyre. While some members of Kisaragi Academy’s class 2-9 returned from their trip to the hellish, otherworldly elementary school known as Heavenly Host, many did not. Class president Ayumi Shinozaki attempted to use an ancient tome called the Book of Shadows to resurrect her deceased friends once before, but only compounded the tragedy in the process. And now the book has been lost. 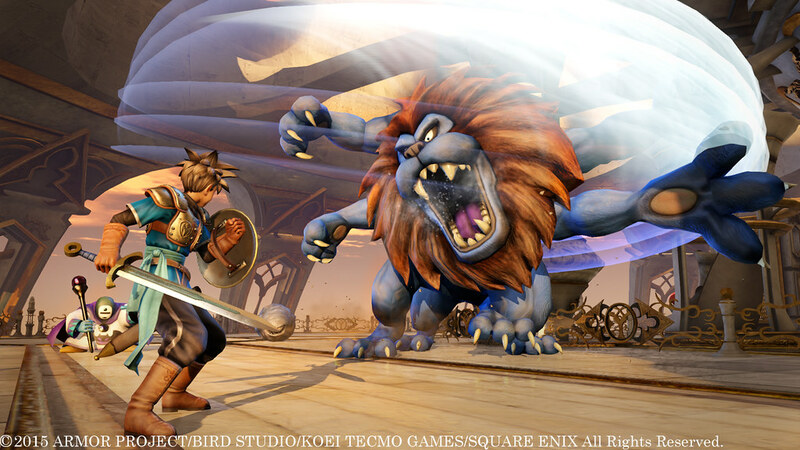 Venture forth on an all-new action RPG adventure set in the world of Dragon Quest! In the peaceful kingdom of Arba, man and monster live side by side. But when the monsters suddenly snap and go on the rampage, it’s up to our heroes to fight back! Farming Simulator 16 invites you into the challenging world of a modern day farmer: animal husbandry, plant, harvest and trade in crops, including new potato and sugar beet. 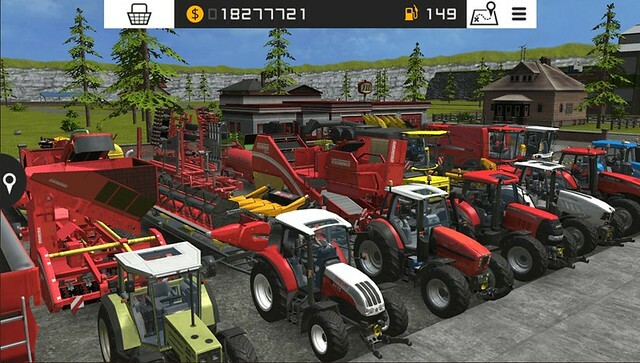 Own and operate your very own farm… wherever you go! The walk home from school today is going to be a lot spookier than usual… Your sleepy neighborhood’s been overrun by monsters! Werewolves prowl the woods, Gnomes roam underfoot, and scarecrows walk at midnight. 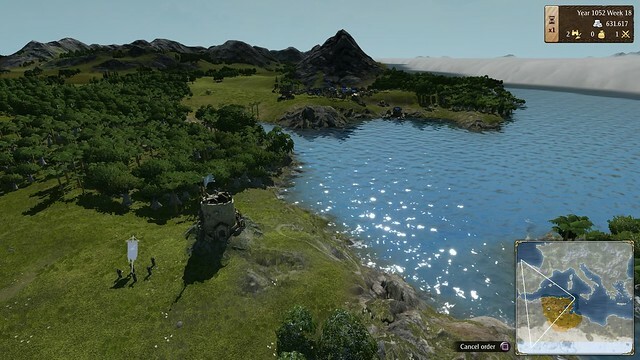 Grand Ages: Medieval is a real-time, grand scale strategy game that takes place in the High Middle Ages. The game begins in the year 1050 A.D. as you assume the role of a mayor governing a small European settlement. Immerse yourself in the monochromatic world of One Upon Light. Manipulate your surroundings to cast shadows and keep yourself safe from the light. 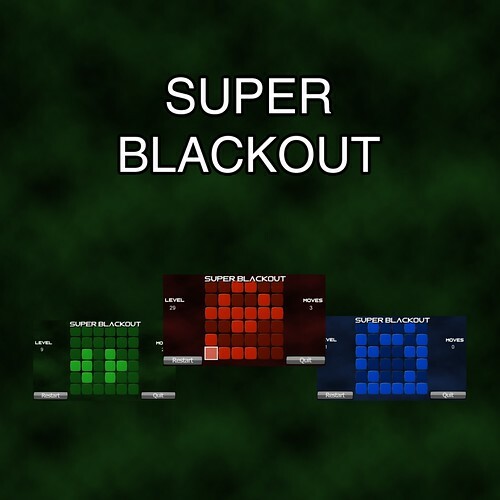 Can you black out all of the lit-up tiles in this addictive puzzle game? 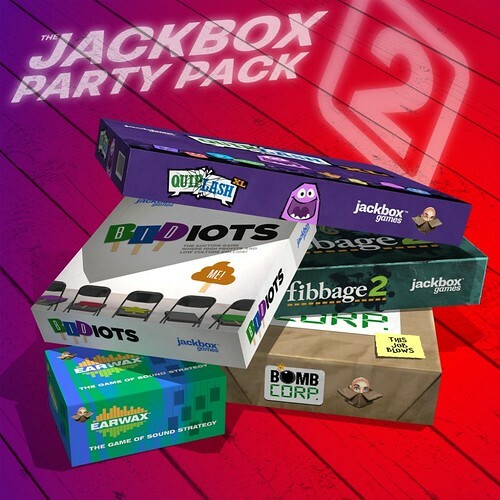 Features include 90 puzzles, a random puzzle generator, and a custom puzzle editor. The Talos Principle is a philosophical first-person puzzle game from Croteam, the creators of the Serious Sam series, and written by Tom Jubert (FTL, The Swapper) and Jonas Kyratzes (Infinite Ocean). 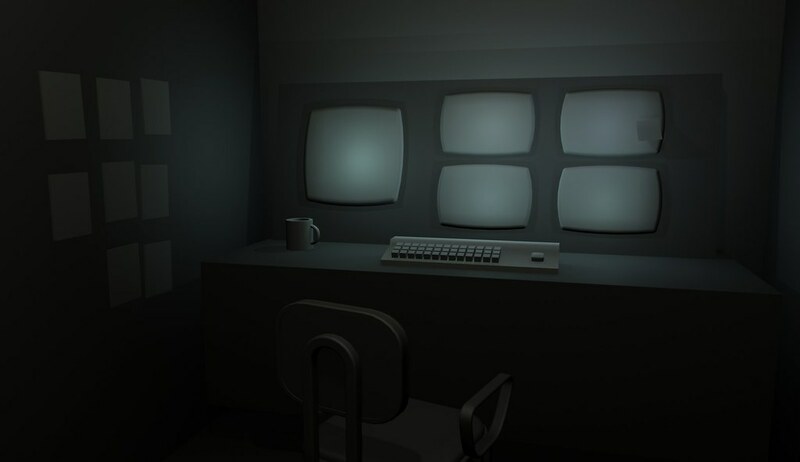 Assume the role of a sentient artificial intelligence placed within a simulation of humanity’s greatest ruins. In her mid-20’s, Kelly has been forced to move back to Nebraska. Back to that flat expanse, that seemingly endless sea of rustling cornstalks peppered by rusty silos and rustier towns. A typically intense Midwestern storm is approaching while Kelly is out she needs to get home. From the Producer of the original Fallout comes Wasteland 2, the sequel to the first-ever post-apocalyptic computer RPG. The Wasteland’s hellish landscape is waiting for you to make your mark…or die trying. I got to jump into Destiny some day. Games like MGS V are just too much fun, and that includes Metal Gear Online. This week’s drop is good for me, in that it gives me more time to focus on Disgaea 5, Dengeki Bunko, and hopefully check out some Dragon Quest streams to see if I want to pick it up right away. Not a horrible line up, just not much for me. A solid 44 hours at the moment. So much stuff to do in this game, compared to some of the previous ones. Wasteland 2! Wish I could of preordered. :P Classic Fallout fans rejoice!!!! Wasteland 2 is great. I backed the KickStarter for it back in 2012 and followed it through development, even helped with the PC beta. Watching it go from tech demo to playable build to final version was a very fascinating progress. I can’t wait for the Halloween sale hopefully the games I want will go on sale. i think it might go live starting next week and last for over 2 weeks, this weekend could be Flash sale. I hope these will be hugeee. Hope those that hasn’t played the first two are picking them up by tomorrow evening. 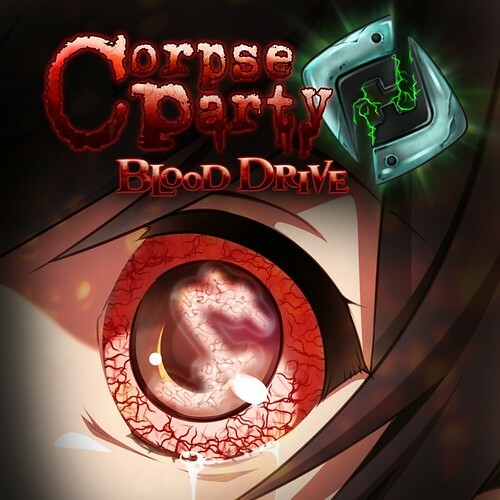 50% Corpse Party and Corpse Party: Book of Shadows, placing them at $10 each! Sale ends the evening of the 13th. I can’t wait to get my partying on with all these corpses! I will be playing Wasteland 2 for many days and nights! I have been waiting so long for this game to come to consoles. I Can’t wait! I have only been waiting 4 years for another DQ game to come out in North America. Yey! Already have Corpse Party and Drangon Quest preordered. A little better drop in my opinion, being a Vita owner. Corpse Party is still a title I have yet to appreciate, since there has been only one $5 sale(years ago) on the PSP digital titles, that I missed. A reason that my Vita still may have a little life left to it, and keeps me coming back. For all of you, that have not tried the Atelier series, I personally recommend them on Vita instead, or would try renting them first. 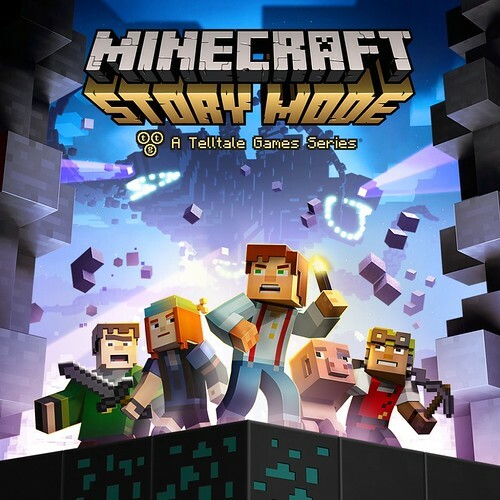 One of my youngest sons can not seem to get enough Minecraft, so a storybased game, is something I will be looking into for him around Christmas. I would advise keeping your digital price competitive, after the treatment of customers here on the PS Blog and your service departments. Unfortunately, I can’t buy a PS4 due to a lack of backwards compatibility, so Dragon Quest must be forgotten. 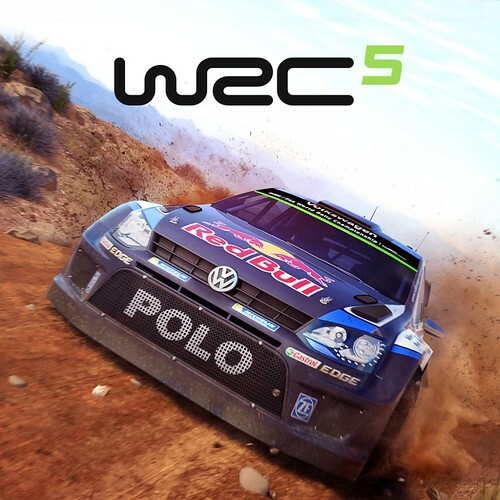 WRC 5 I would need a good reason to purchase, already owning WRC 3. Although, it is an awesome Vita choice, if you do not have it already. Hope to all of you actual gamers out there. That you are not getting your wallets gouged, and that a good game is not too far away. 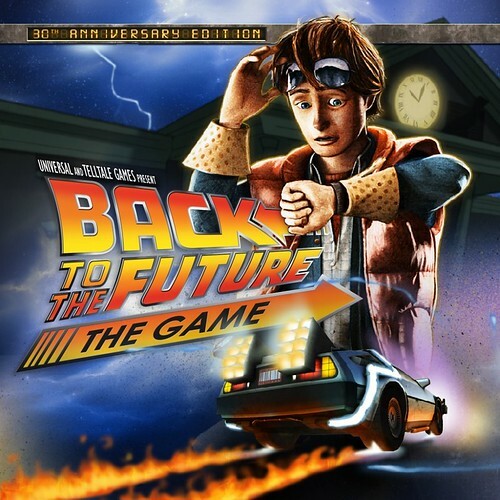 Is Back To The Future Ps4 cross-buy for those who bought it on Ps3? Probably not as none if of the other Telltale games have been Cross-Buy but it would be awesome if it was or atleast offer some sort of discount. But mostlikley it will be full cost. I will just wait for it to have a good sale price sometime in the future. One Upon Light looks really neat. 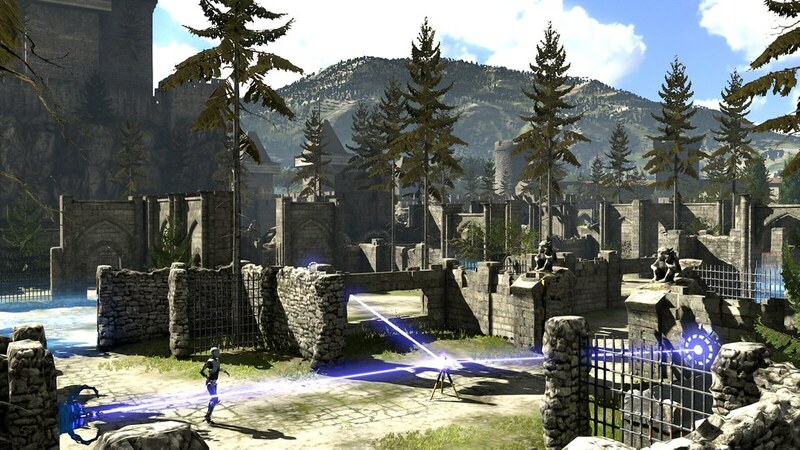 Also really interested in The Talos Principle, but the launch price is too steep for me. And as little as strategy games interest me, I really enjoyed what I saw of Grand Ages: Medieval. A solid Drop, this week. I agree about The Talos Principle. I want the game, but i’ll wait for it to go on sale. how about a release date on Game of Thrones episode 6 ?? After preordering Corpse Party: Blood Drive on a whim, I decided to check out the other two games shortly after in July. I was blown away. Have been extremely excited to play those poor kids’ tragic, gore-soaked conclusion ever since. Sorry Enxix I didn’t preordered Dragon Quest Heroes . I change my mind on preordering Tales of Zestiria instead. What about classics? No PSNow please, thanks. Hopefully the Arland collection has Rorona Plus, and not the original. The original is rather shoddy compared to the Plus version. I doubt the Arland Collection includes Rorona Plus instead of vanilla Rorona, since it seems to be published by Nis America, who published the original PS3 games, but didn’t publish Rorona Plus (published by Koei Tecmo). All that being said, on its favor, NISA do has been publishing some physical/limited edition versions of some Koei Tecmo games lately, so perhaps bringing Rorona Plus to the collection would not be entirely out of the question. I am sad that the rumors of the ps3 version of Dragon Quest Heroes: The World Tree’s Woe and the Blight Below not being localized were true. Still can’t find the Hades nor Athena original color skins for Saint Seiya Soldiers Soul… When are you guys going to fix this issue? Ever get that feeling you should have just upgraded your phone and computer instead of buying a console. Waiting for games to show up from steam and iOS is getting old. Thanks Sony for all of these jrpgs coming my way i love it keep them coming, been playing Disgaea 5 so much got dragon quest already paid off and plan to kill it this week, next week Tales of Zestiria collectors edition on its way =D. Dragon Quest isn’t really a JRPG. Its a dynasty warriors clone from what I have read. I was looking forward to it as well until I saw gameplay and read up on peoples reviews of it. Why can’t we pre order wasteland 2? Is something up with it Ryan? I honestly didn’t know this collection was a thing until right now. Already own the three arland games on psvita. Not sure if I want to double dip. You list what is coming to PS Music, Video and Vue every week, but not PS Now. What about listing the new rentals coming to PS Now every week? Are they not adding to the rental library anymore, just additions to the subscription library? Any information on WRC 5 file size for Vita and PS TV compatibility? Is there anything in the works for ps1 classics such as saga frontier 1 and 2, vandal hearts 1 and 2, jade cocoon, einhander, Diablo, Megaman legends 2, brigandine, etc. I’ma be coppin’ that party pack! Hey Ryan, I see no mention of the first dlc of The Witcher 3, Hearts of Stone. That’s practically a full game by itself. Do you have any news about when the new Bloodborne expansion will be available for pre-order? And also the new Far cry game? Is Final Fantasy xiI coming out this week? It’s coming out around June 2016, you’re out of luck. No, there isn’t. The only system Sony is still interested in is the PS4, and they still haven’t created a way to play any sort of Classics on it. My personal theory is that it’s not capable of playing PS2 games, so they don’t want to embarrass themselves and turn on PSOne classics without them (because really, just about anything with a CPU and a video port can play PS1 games). The only one I can help you with is Einhander. Make yourself a JPN PSN account and get it there. The game is in English with Japanese subtitles. I’ll be wrapping up my re-plays on Uncharted trilogy (Nathan Drake Collection) just in time to dive into Back to the Future remaster for PS4 and Wasteland 2. ANd this is why I have a love hate relationship with the holiday release schedule. Everything looks cool and fun this week, but limited time means I’ll still be playing this weeks games when Uncharted 4 is released. How much will Wasteland 2 retail for? $39.99? I want it! Is Inside Out able to rent tomorrow or is it buy only? 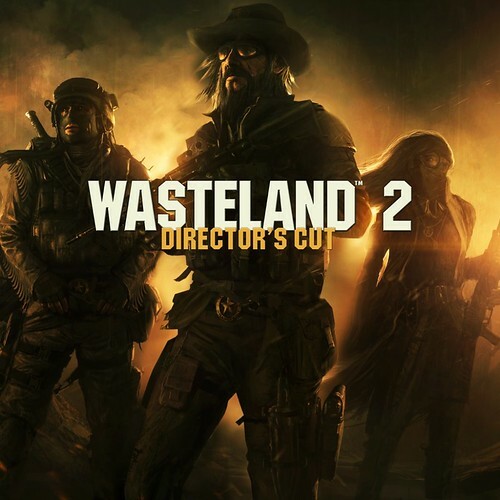 Any idea if Wasteland 2 digital will be up to download at midnight? The lack of any preorder or preload options are disheartening… Makes me think it’ll be a no show tomorrow. I think I’ll buy this Back to The Future Game. 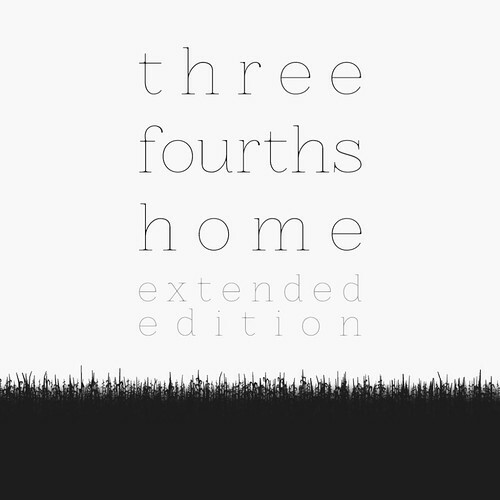 I played the first part on PS3 and I liked it. Plus, I just watched the 3 movies on Amazon Prime this week so I’m pumped! In theory, the ability to preload games would be one of my favorite PS4 features. However, it’s pretty hard to use it when the game (The Talos Principle) still isn’t available to buy even one day before release. Is the Arland Trilogy going to have all the DLC characters included like the vita versions, or are they gonna remain as DLC. I already have Atelier Totori and Atelier Meruru for the vita and while I don’t mind playing them again on the PS3, if I have to buy the characters for those two and Rorona (since I didn’t play it), I’d rather just buy Rorona plus for my Vita and leave it at that. Fibbage 2????? Take my money!! Interesting that Bedlam, a game that’s still in Early Access on Steam, is being released tomorrow. p.s. I highly recommend The Talos Principle to anyone remotely interested in puzzle games. Yeah great drop! Already preloaded Dragon Quest Heroes yesterday all systems go! This is one hell of a week with DQ: Heroes, Wasteland 2, Minecraft: SM, BttF, Jackbox, etc all coming out. I’ve played Wasteland 2 on Steam and it was one of the best RPGs on the PC of the last decade. I’m a Fallout purist who loves the originals and this game is as close to those as we’ll ever see again. DQ: Heroes looks like a dream. I’m usually not into Dynasty Warriors type games but I’ve been with DQ since the original Dragon Warrior on NES and I can’t get enough of that universe. Honestly, with the vast array of weapons, armor, and most importantly monsters that is one of the few franchises I believe actually lends itself to that type of gameplay the most. I think people underestimate how good it could be. Do we get a sale this week? When will these be available to download? I’m not seeing Wasteland 2 on the store. thanks for any info. Cheers. The halloween sale should start today if I remember correctly, it gets split up into 2 weeks. Also, I still dont understand why we had like 30 games released in the last month or so, but im stuck playing Super Meat Boy and Broken Age. I appreciate the free games, but at the same time, Im still technically paying for them. I love you Sony, just do better next time please haha. It states that The Talos Principle “Deluxe Edition” that includes the DLC is available in stores and digitally. I just purchased The Talos Principle on the playstation store but it’s not deluxe edition nor does it have the option for the deluxe edition. What’s the deal? EDIT: Upon starting the game, you are given the option to start the base game or the DLC. Therefore, ignore my original post. The DLC is in fact included in the PS Store Digital version. Corpse Party and Farming Simulator 16! Perfectly reasonable double feature of games for me.